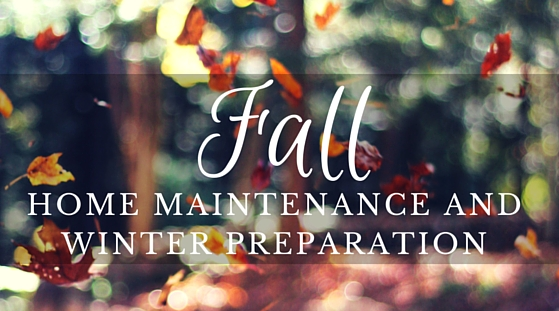 10% discount on all fall heating system preventative maintenance for hydronic and forced air systems. Check the thermostat. 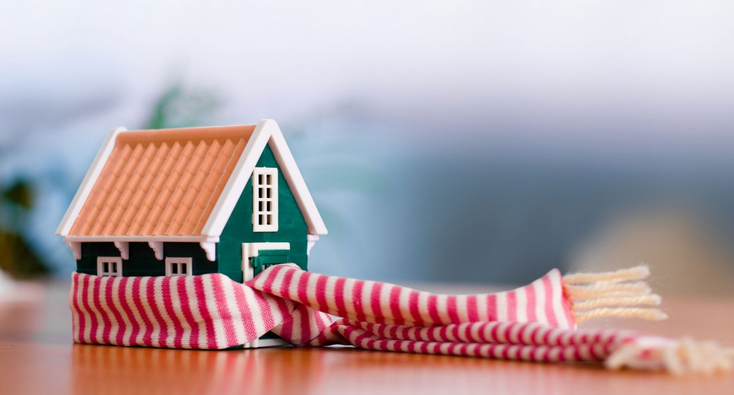 An improperly functioning thermostat will call for more or less heat than desired. The former will cost you money; both will cost you comfort. Check the filter. A dirty filter in a hot air heating system can reduce efficiency, increase energy usage and affect equipment reliability. Following the inspection, homeowners should clean or replace the filter quarterly. Check the motor and blower. A clean, lubricated, properly adjusted blower and motor are necessary to provide the air flow that ensures proper heating and efficiency. Check the burners. To ensure proper ignition and fuel combustion, burners are cleaned and observed for proper burning characteristics. Check the heat exchangers. This ensures that the blower goes on and off at predetermined temperatures in order to deliver the proper temperature of air to the house. Check the safety valves and controls. This is a furnace’s principal means of preventing overheating and damage to the unit. Check venting system. All flue connections and elbows should be firmly fitted. There should be no cracks or openings where the flue enters the chimney or sidewall. There should be no obstructions in the flue or the chimney to prevent the exit of combustion byproducts.